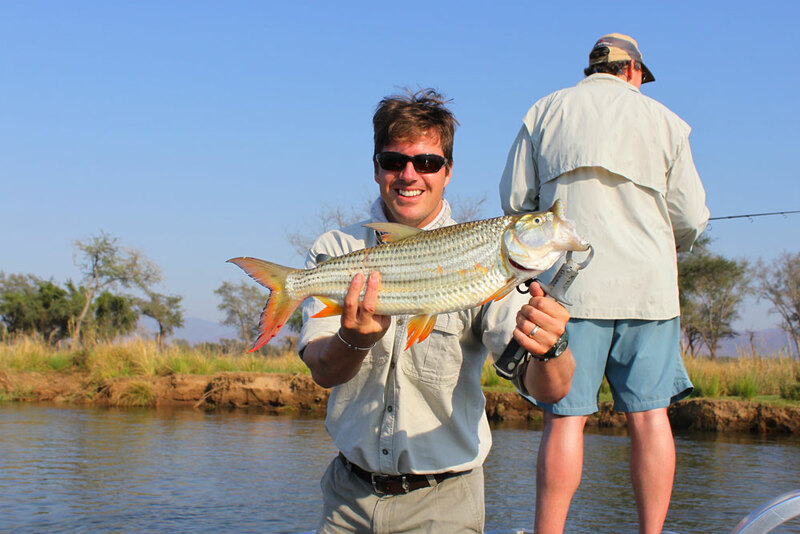 Our Lower Zambezi Fishing Safari is an awesome combination of fantastic wildlife, good tiger fishing and superb camp accommodation. 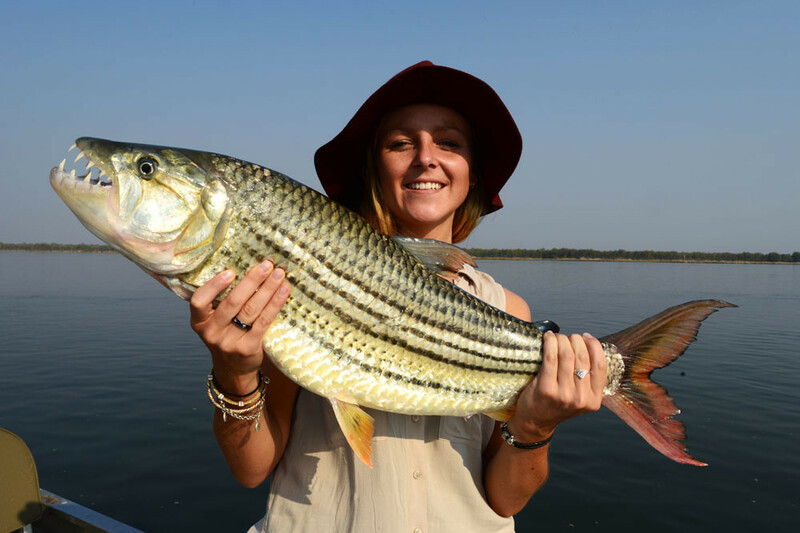 Every year, as the temperatures rise in the Lower Zambezi, so the tigerfishing gets better and better. 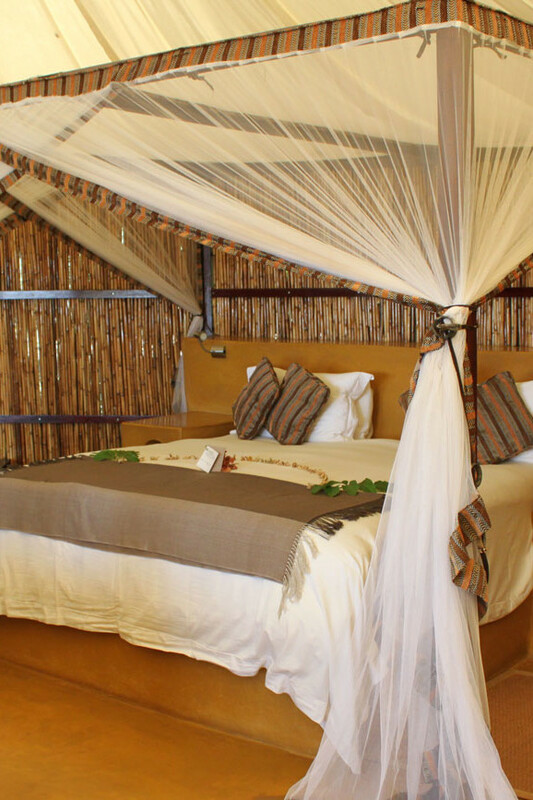 We book out either Potato Bush Camp or Chongwe River Camp for groups of 8 to 12 (camp depending) during October and November and from here, guests get to enjoy some of the best of Africa’s wildlife in conjunction with great fishing. 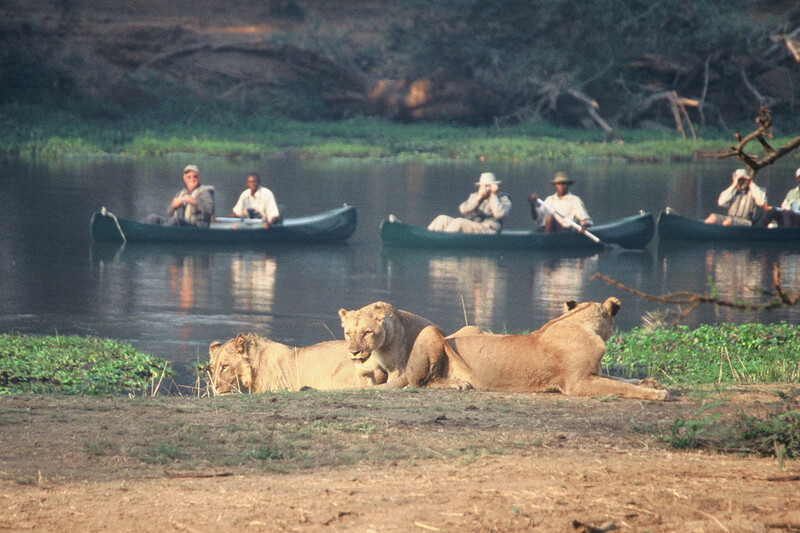 Your Lower Zambezi Fishing Safari begins today and we suggest that you connect with the check in at 08.30am for a 10.30am departure on SAA 62 from OR Tambo International to Lusaka International Airport (this ticket is not included in the price but can be added if required). 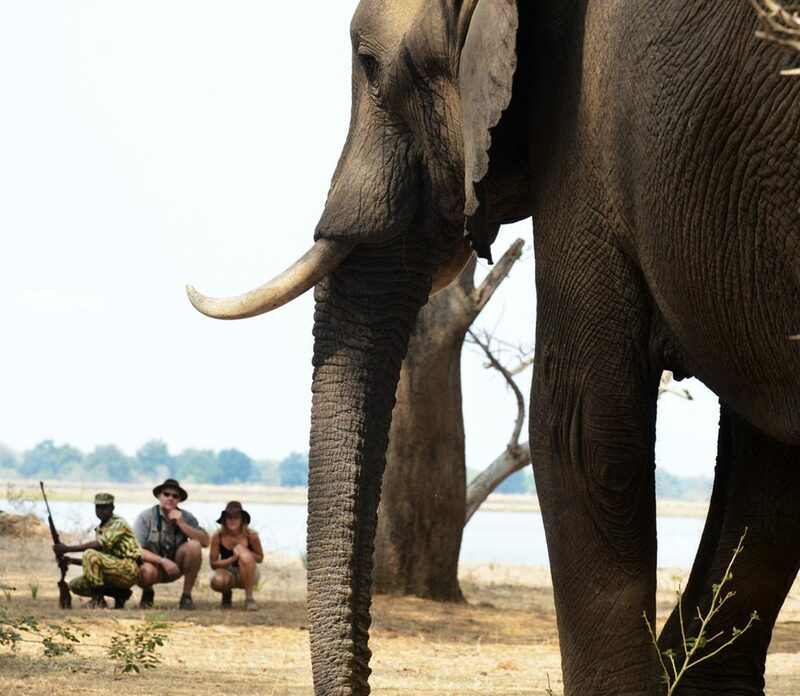 After clearing customs and collecting your luggage, your charter pilots will meet you for the charter into the Lower Zambezi National Park. 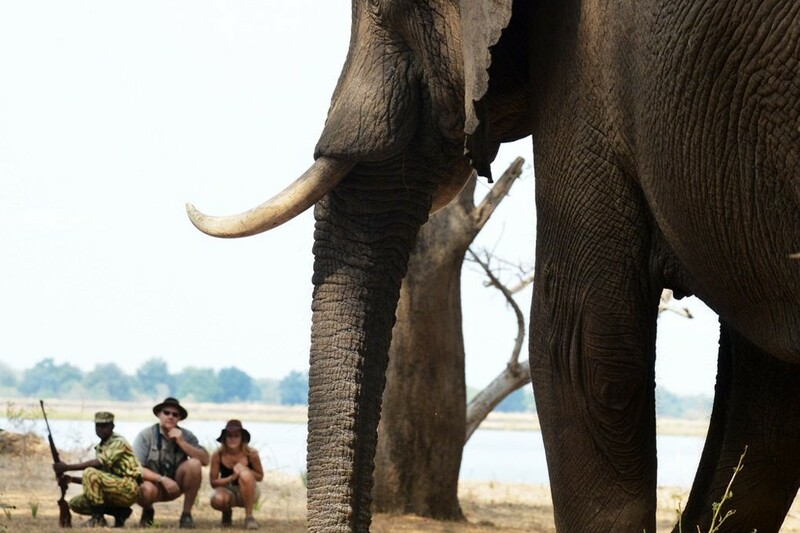 Any passengers travelling on non SADC passports will need to purchase a VISA (current price is USD 5O per person). Potato Bush is part of the award winning Sausage Tree Camp group and therefore meals and camp service is of the highest standard. 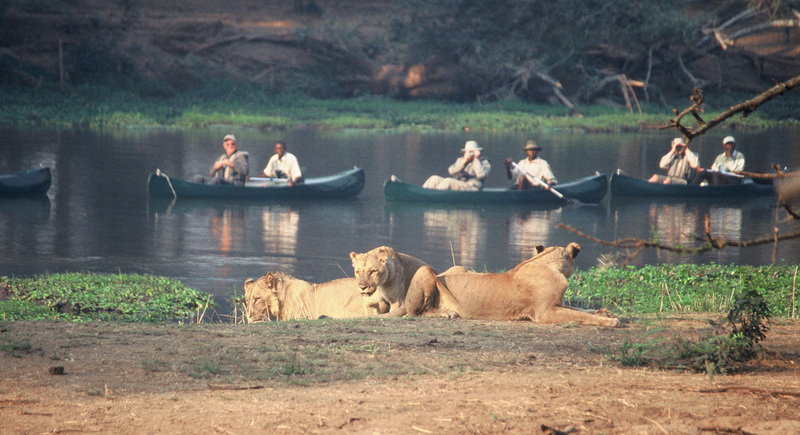 Enjoy the contrast of emotions of experiencing the tranquil waters with the adrenaline of viewing big game at close quarters - it will make you want to repeat the experience again and again! 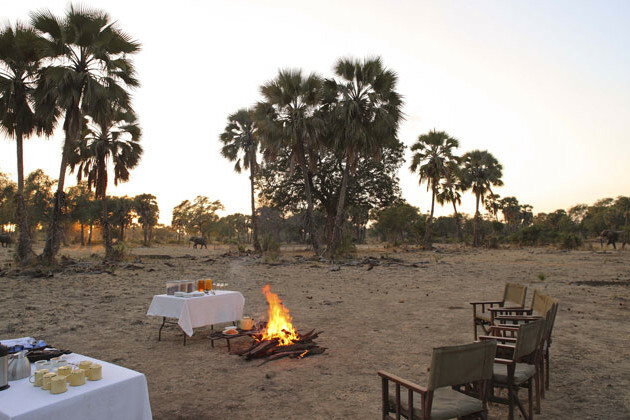 The best part about a visit to Sausage Tree and Potato Bush Camps is that they are located within the Lower Zambezi National Park and therefore, their fishing and wildlife encounters are far superior to those venues outside the Park and all park fees are included in the price. 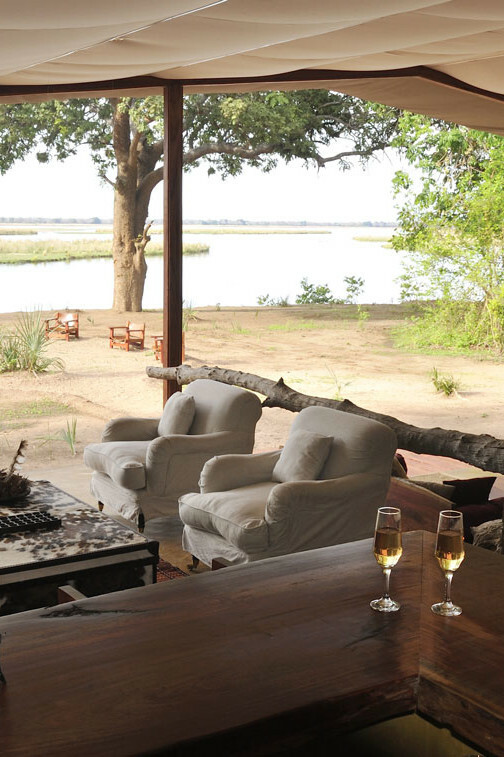 In addition to this, directly opposite the camps is Mana Pools National Park and therefore, you have protected wildlife land and fishing waters both up and downstream camp and on both sides of the river. 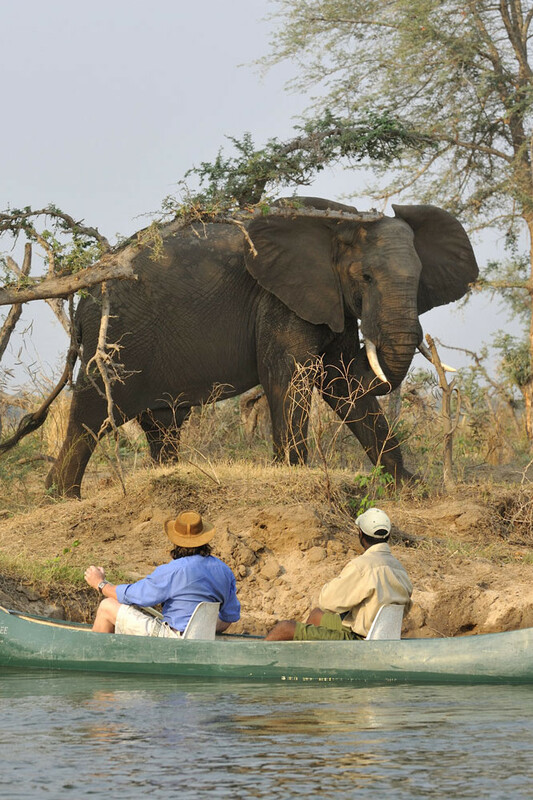 Included in the rates are all game drives, canoe safaris, bush walks and boat cruises. 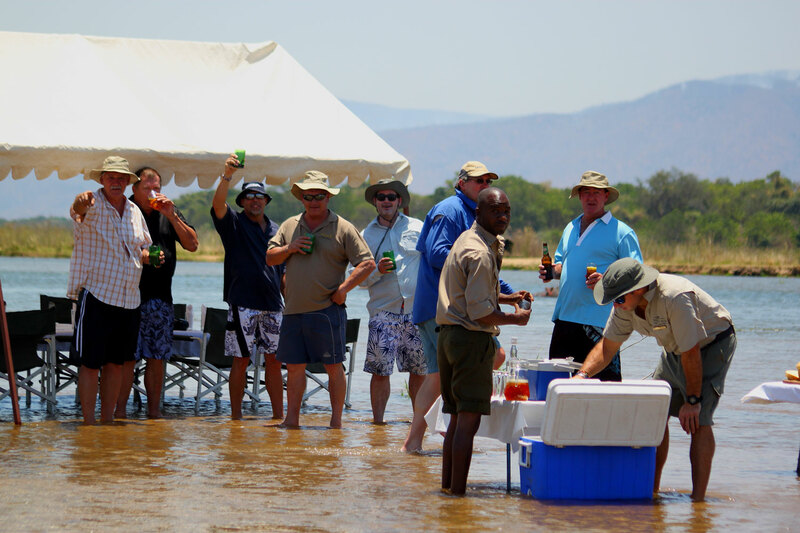 At any point, you simply need to speak to your hosts and arrange these activities if you wish to do these instead of fishing.